John Shanks spent decades as a Law Enforcement Officer in the military and as a Texas Police Officer. 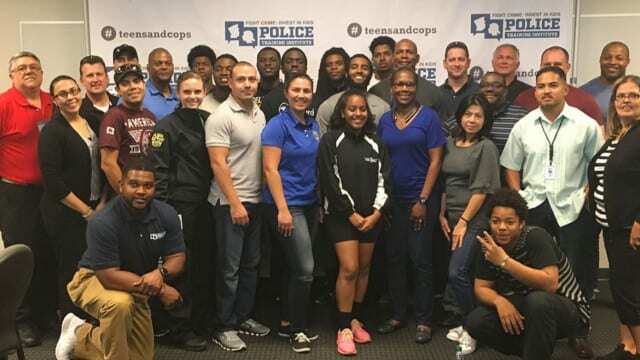 His work led him to believe that training is the key to success but not simply training Law Enforcement Officers but also young people. 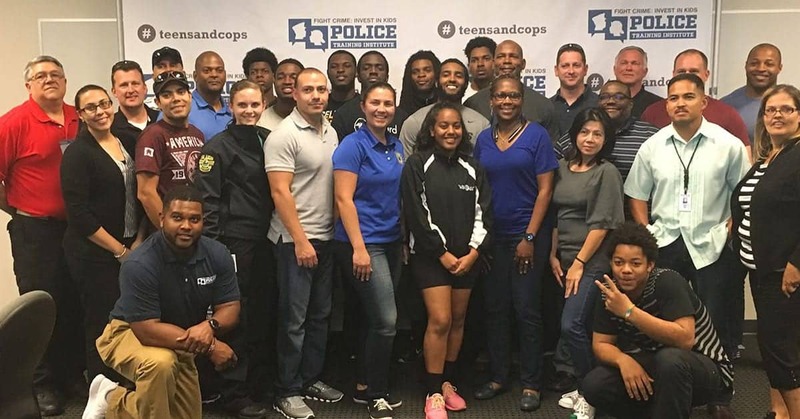 He has developed an innovative and effective program that brings cops and young people together to learn skills and build positive relationships. He is changing the way cops and kids see each other.